FULLY FURNISHED! 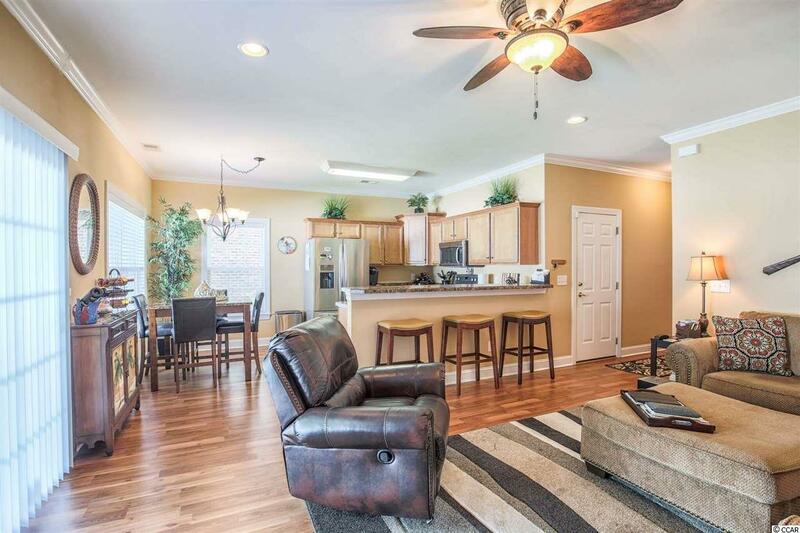 Immaculate 3 bedroom 2.5 bath townhouse located within a great central location in North Myrtle Beach. 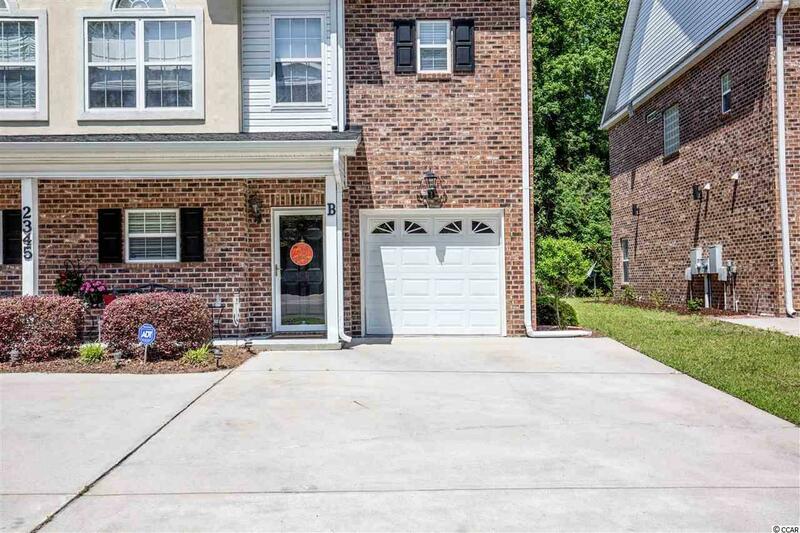 The townhouse includes a garage, rear patio, a front porch, and a recently renovated walk-in shower in the master bathroom. There is an attached storage closet on the rear patio. 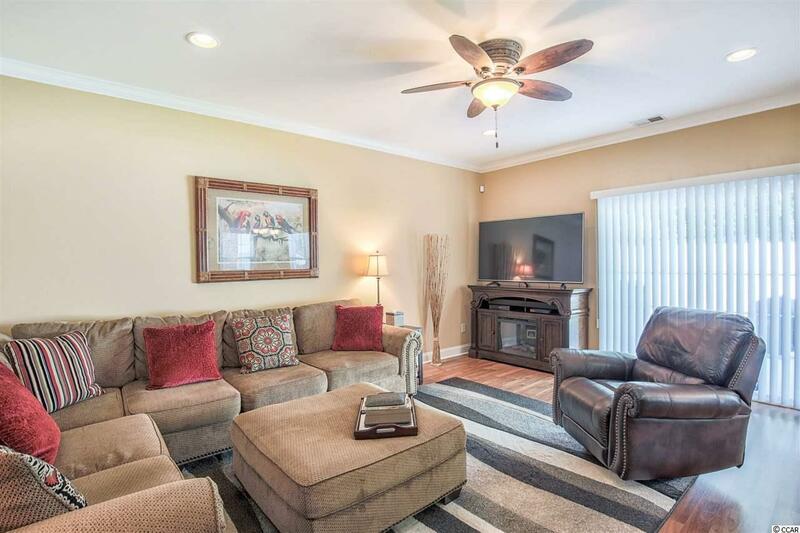 Stainless steel appliances, remote fireplace, and ample storage closets throughout. 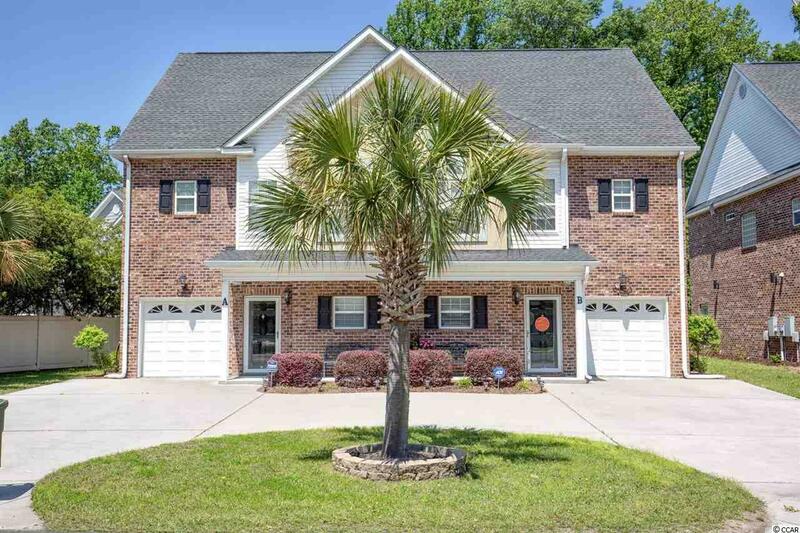 This property is approximately 1 mile from beaches of North Myrtle Beach, and Cherry Grove. It's also a quick trip to excellent dining, shopping, and other area attractions. Don't miss out on this excellent opportunity to own an immaculate townhouse within North Myrtle Beach!